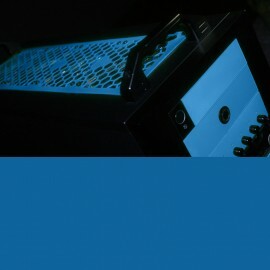 ModMyMods is proud to offer Powder Coating Services to the Modding Community! We carefully deconstruct your PC Chassis, remove the existing paint/coating (If any) then we Powdercoat it in the color of your choice. Is there a color of powder coating or paint you would like us to provide for your build that we don't already offer? 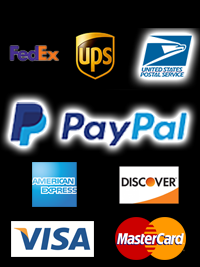 Just send an email request to support@modmymods.com. We want to make your build one of a kind!